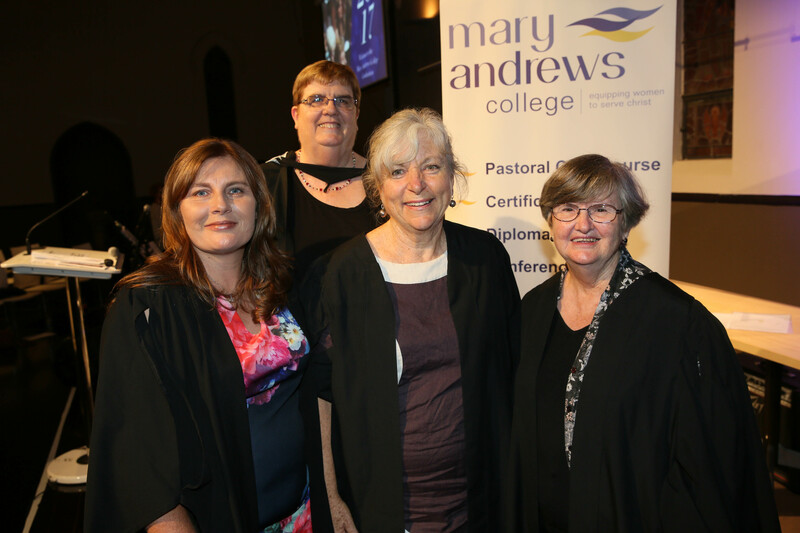 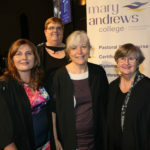 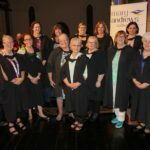 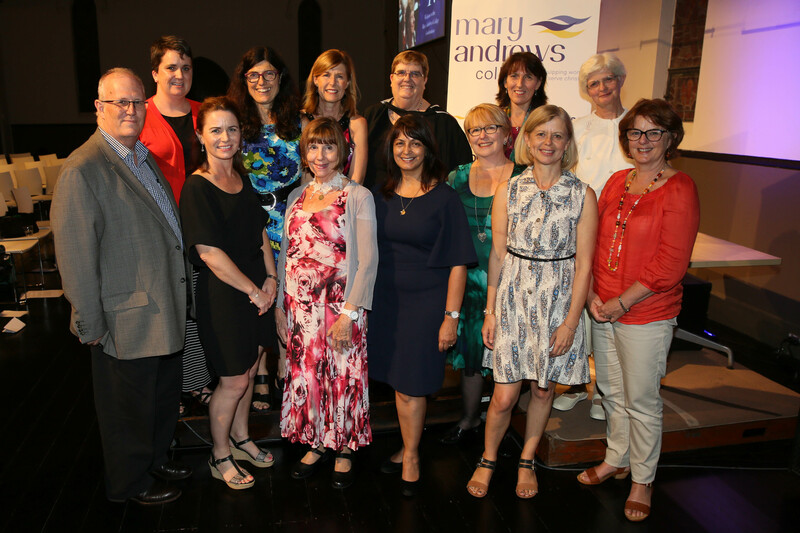 Mary Andrews College celebrated a wonderful evening at our graduation ceremony on Friday 24 March, 2017, at Village Church in Annandale. 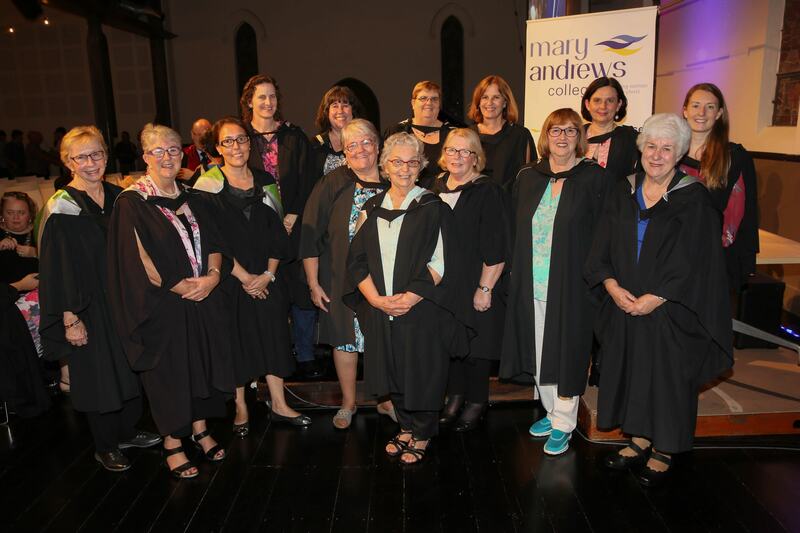 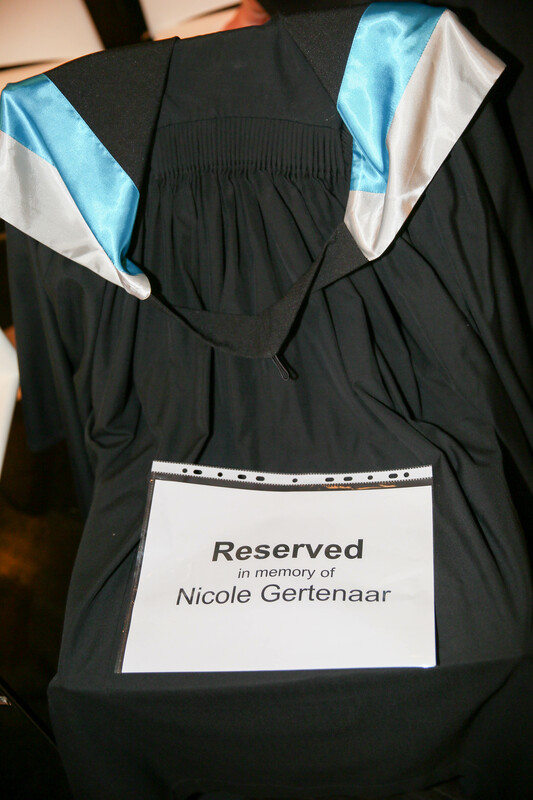 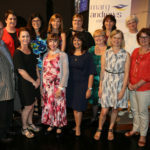 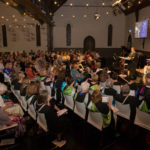 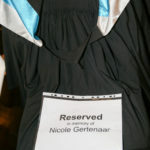 At the ceremony, 21 ladies graduated with Diplomas and Certificates, and 34 students received their Pastoral Care Course award. 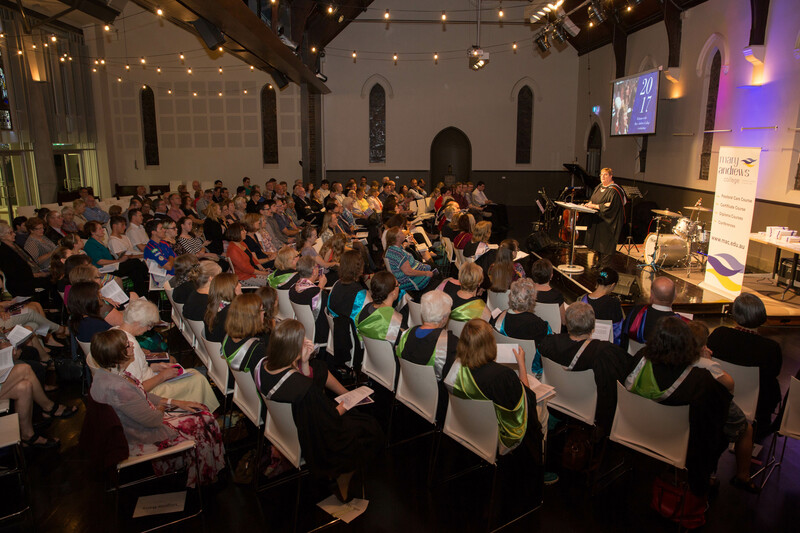 Praise God for another batch of capable women who are willing to serve God in Kingdom work.